Join Heather Celio and Melanie Taylor this spring at Magnific Rock in Popoyo, Nicaragua. Find this retreat as a chance to not check OUT but of truly checking IN. There is a reason this place has Magnific in the title. This is a magnific adventure. We are counting the days to return to this amazing spot and we are proud of the retreat inclusions that we have to offer. Magnific Rock and Papaya Wellness have helped us craft a retreat experience that includes more than you will find almost anywhere! Traditional retreat packages offer accomidations, 3 meals, and yoga. In addition to all the Popoyo retreat has to offer, the days have time for you to attend activities and still have time to chill, read at the pool, walk the beach and swim, or climb the rocks at low tide. We will leave one day light with optional activities that will offer you a little extra time for a day trip in to the city if you want a little more from your adventure. Airport transport to and from Managua Airport. 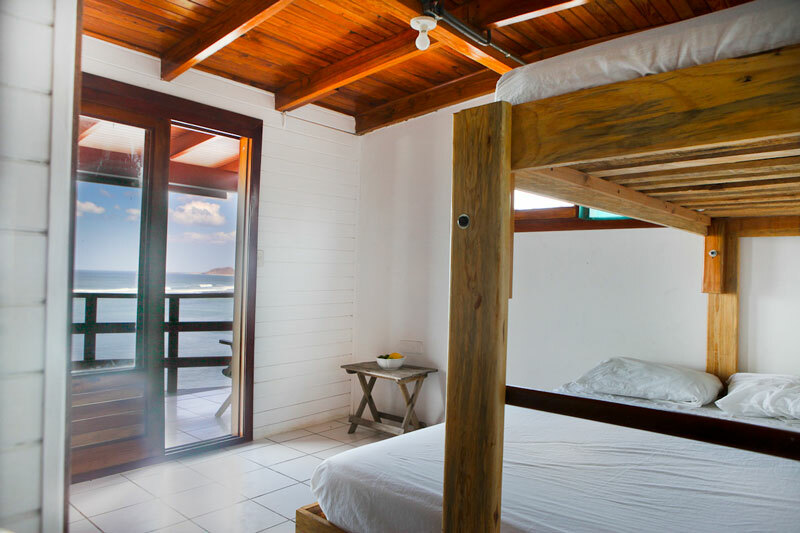 6 nights accommodation in a beautiful ocean view environment. 3 nutritionally balanced and inspired vegetarian and seafood meals daily. 1 smoothie, unlimited coffee and water per day included.